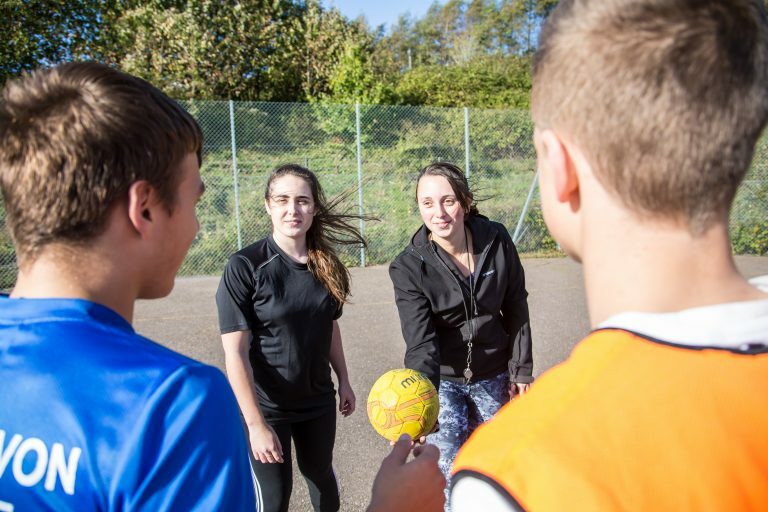 You will also be able to choose modules from either the Sports Performance Pathway, or the Outdoor Pathway, which focus on relevant skills and issues within each discipline. This will enable you to focus on a more specific field of your choosing, and gain the specialist skills that employers in those sectors seek. This course is delivered through a variety of teaching and learning methods, including lectures, seminars and independent research. You will complete a research project in a subject area of your choice, using different techniques to collect, analyse and present data, before making conclusions based on your findings. You will be assessed by essay writing, presentations and some examinations. Our teaching team have an exceptional background, both in education and in industry. You will be assigned a personal tutor and have access to a number other specialist staff, whose experience and guidance will support you in your personal and professional development, developing you into a highly skilled practitioner. 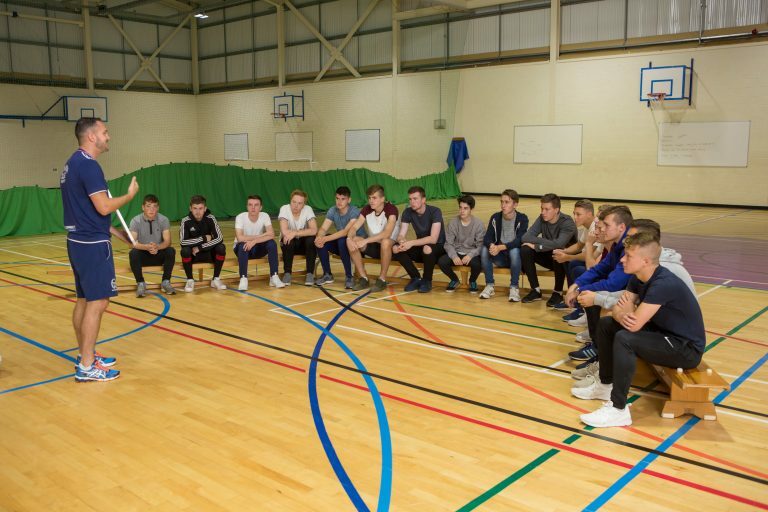 There is also the opportunity to study for a number of National Governing Body Qualifications alongside this course.